Are you ready for the race? If you are not, it is time to think about it. Racing Monster Trucks is a racing game where the size matters. Take part in racing on large wheelbarrows and prove that you are the fastest. Be prepared and wait for the accuracy moment to shift gears. Let's get started! The race will not wait. 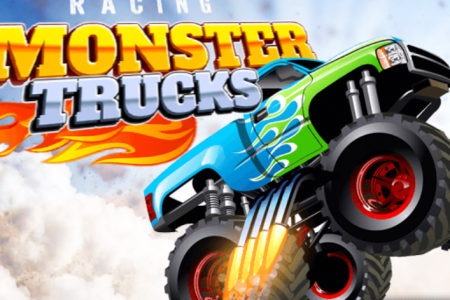 Play Racing Monster Trucks for free in your browser. Use a mouse to shift gears.